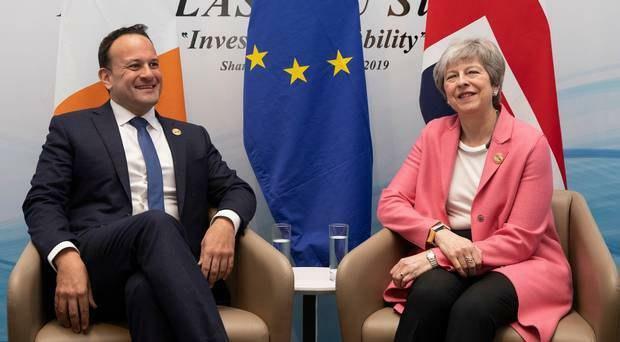 DUBLIN, March 29 (Xinhua) -- Irish Prime Minister Leo Varadkar said on Friday that the European Union (EU) must be open to a long extension of Brexit if Britain decides to "fundamentally reconsider its approach to Brexit and put back on the table options previously ruled out". "I believe that will result in a generous and understanding response from the 27," said the prime minister. The 27 he mentioned here refers to the remaining 27 member states of the EU if Britain eventually leaves the bloc. Varadkar's remarks came after the House of Commons, the lower house of the British parliament, once again rejected the Withdrawal Agreement reached between the British government led by Prime Minister Theresa May and the EU in a Friday vote. In a statement, Varadkar said "It is now up to the UK to indicate how it plans to proceed in order to avoid a NO Deal scenario." He reiterated the unanimous position of the EU that the Withdrawal Agreement will not be re-opened. "Ireland has been preparing intensively for a No Deal scenario. But no one should under-estimate the difficulties that a No Deal will present, for all of us, including the UK. It is not clear that the UK has fully understood that NO Deal is not off the agenda. Rather, it's a growing possibility," he said. He urged Britain to "chart a realistic way forward for consideration" at a meeting of the European Council called by its President Donald Tusk on April 10. 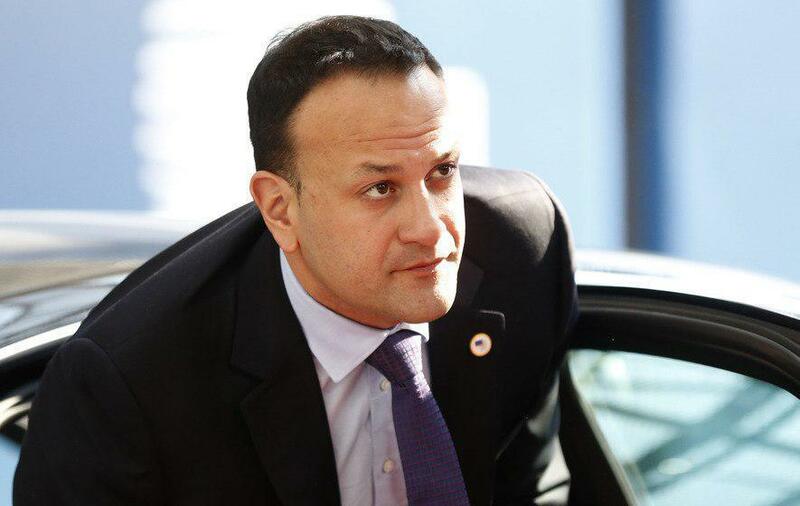 In the statement, Varadkar said that prior to the European Council meeting he will meet one-to-one with French President Emmanuel Macron and German Chancellor Angela Merkel and he will also speak to other heads of government of the EU members by phone. Earlier in the day, a government press office statement said that Varadkar will meet Macron in Paris next Tuesday and Merkel in Dublin next Thursday. "Discussions in both meetings will focus on current EU issues in particular latest developments on Brexit," said the statement.